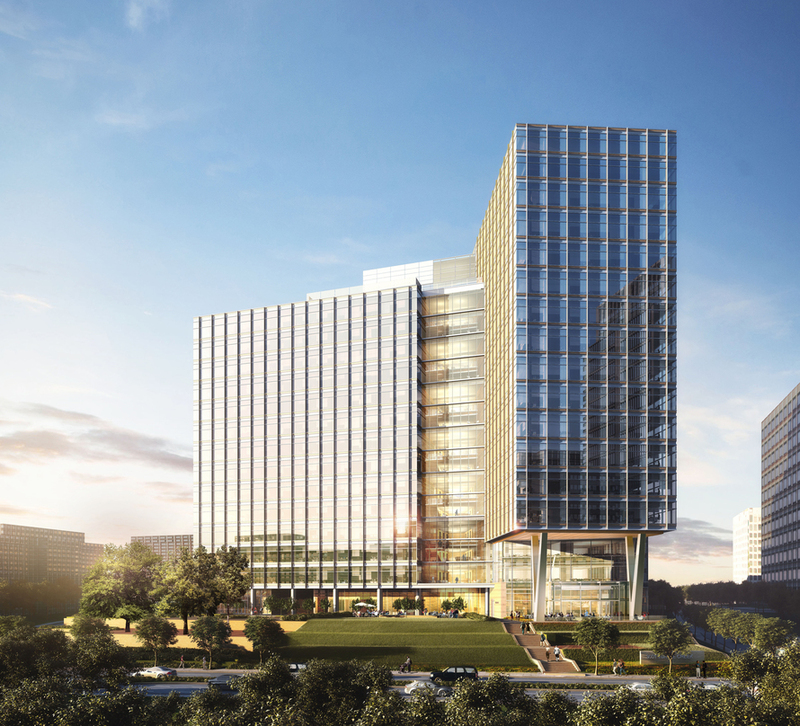 As Pickard Chilton’s first building in Dallas, it boasts floor-to-ceiling windows, collaborative workspaces, dynamic elevator atriums and open stairway connections– all within a high performance and elegantly crafted curtainwall. 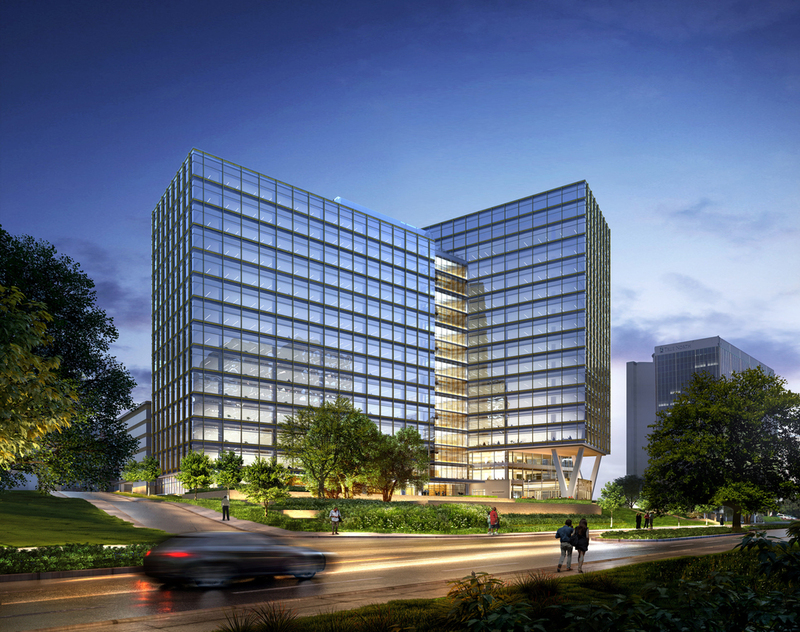 Its offset core maximizes flexibility in accommodating a range of tenants while allowing for abundant natural light and breathtaking panoramic views. 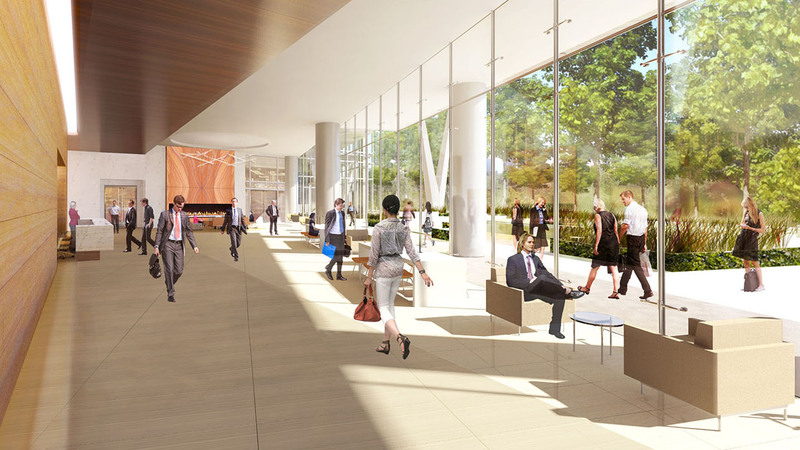 Sophisticated common areas include a lobby, café and five-star restaurant with a shaded outdoor patio. At ground level, a discrete circular drive offers vehicular access and parking. An integrated one-acre park along Turtle Creek Boulevard features a cascading walkway that connects with the popular Katy Trail.